This specially formulated Merino & Wool Wash is ideal for washing natural woolen fibres, without risking any damage to your delicate, premium items. It also contains antibacterial and odour-destroying ingredients to ensure a superior clean. 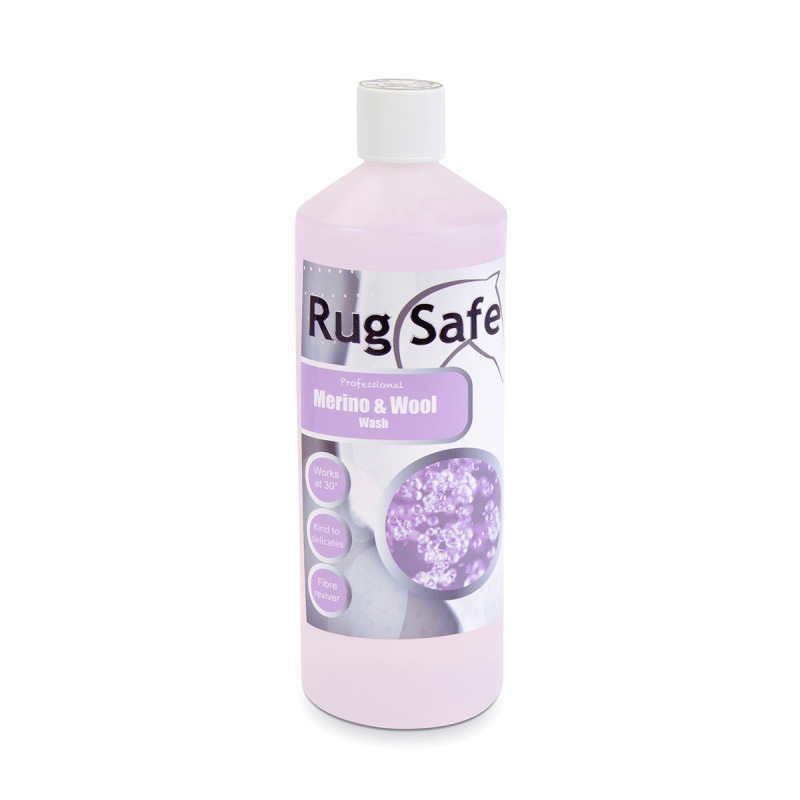 This Rugsafe Wash revives tired, wicking fibres and leaves items incredibly easy to de-hair after washing. Available in 1L or 5L bottles. Larger quantities are available on request, call us on 01344 283888 for more information.